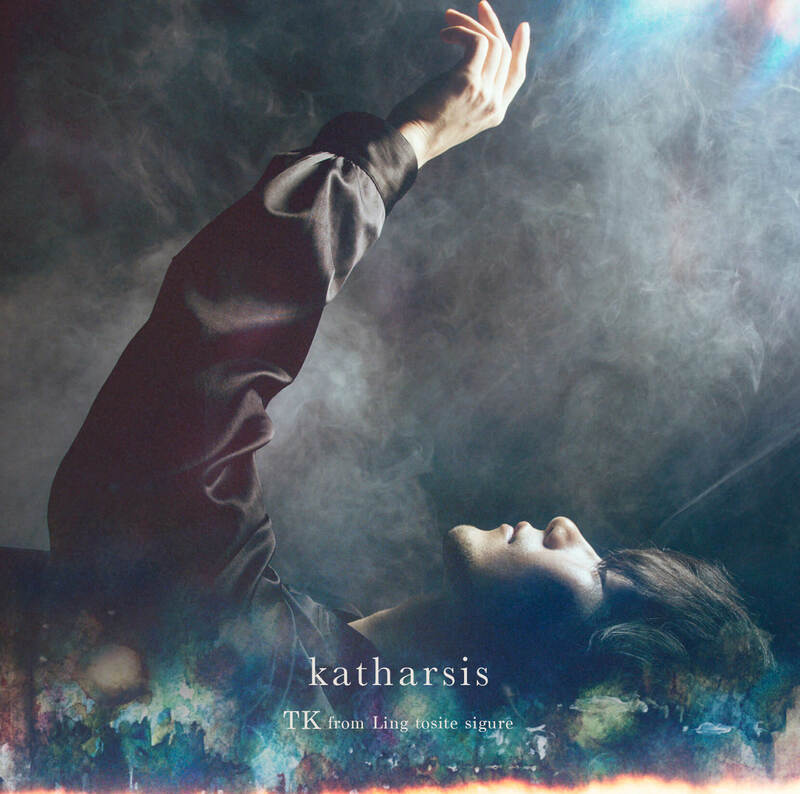 The opening theme song of season two of Tokyo Ghoul:re―which began airing today (October 9)―titled katharsis is performed by TK from Ling Tosite Sigure and will be released as a single on November 21. The song also received an early digital release following the anime’s initial broadcast. The CD will be released in two types. 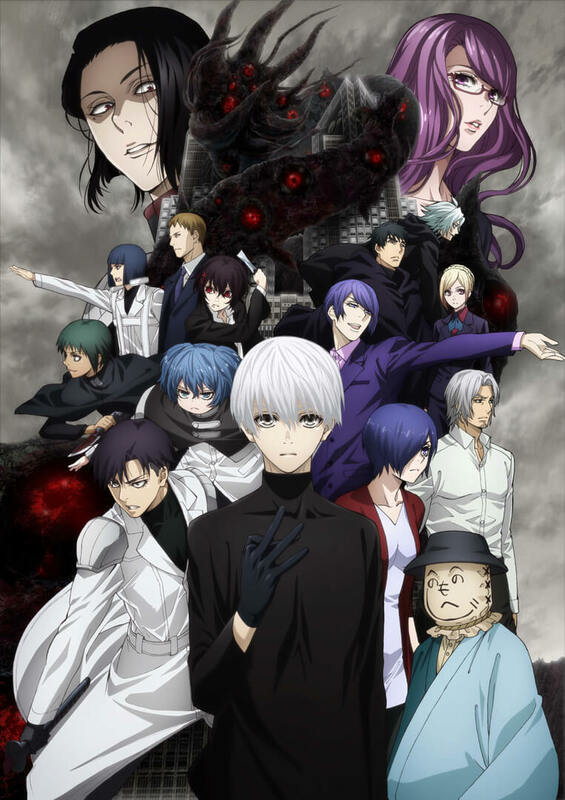 The Regular Edition will include the lead track katharsis as well as a new song titled memento while the first press versions of the Regular Edition will include a sleeve featuring Tokyo Ghoul artwork drawn by the manga’s author and illustrator Sui Ishida. 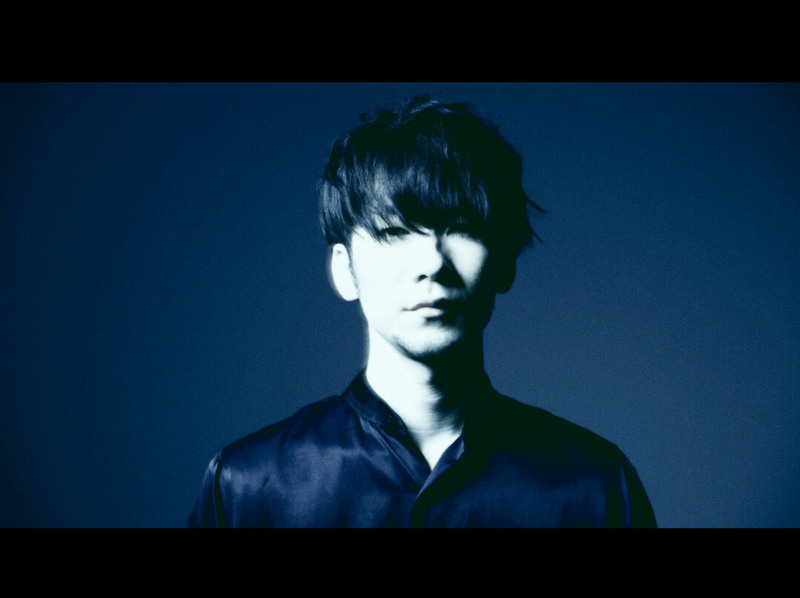 The First Press Limited Edition will include an additional 9-track CD featuring TK’s “Acoustique Electrick Session” live performance at Billboard Live Tokyo last year. It also includes a cover of last eye written by TK for Japanese singer-songwriter Yuko Ando. 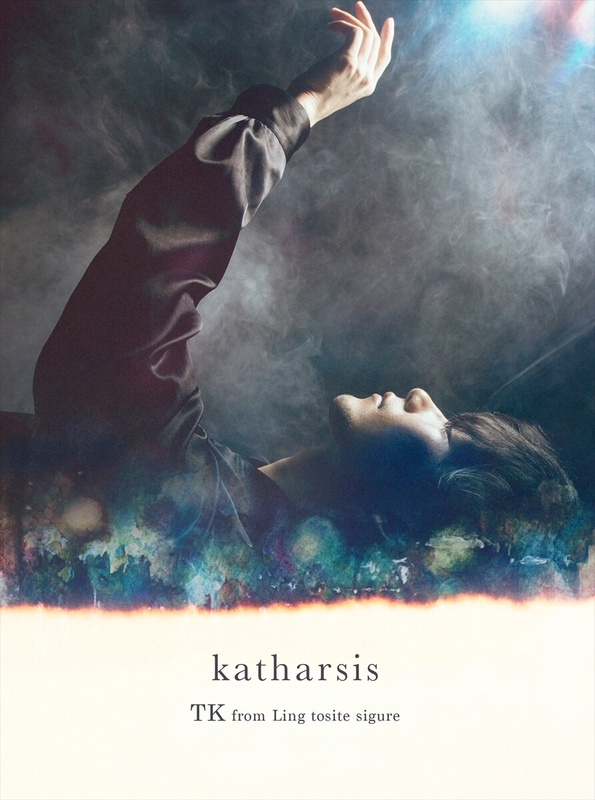 A teaser for katharsis also dropped on YouTube today. The full version of the song is also now available to download ahead of the CD’s release while the TV edit version is available on streaming services. The singer will head on nationwide tour in Japan starting at DRUM LOGOS in Fukuoka on February 9, 2019. The tour will wrap up at Tokyo Dome City Hall on March 9. Tickets are now available on TK’s official website. *Tall size packaging. Includes original postcard set and additional CD featuring 9 live tracks taken from the artist’s performance at Tokyo Billboard Live last year. *First press versions of the Regular Edition include Tokyo Ghoul sleeve illustrated by Sui Ishida.